Purpose : What is the purpose of the site? What information you need to provide? Types : What type /category of your business ? eShop, portfolio, Hotel booking ? etc..
Target : Consider your target audience will help to determine the best design style for your site. Using the information gathered from phase one, it is time to put together a plan for your web site. This is the point where a site map is developed. 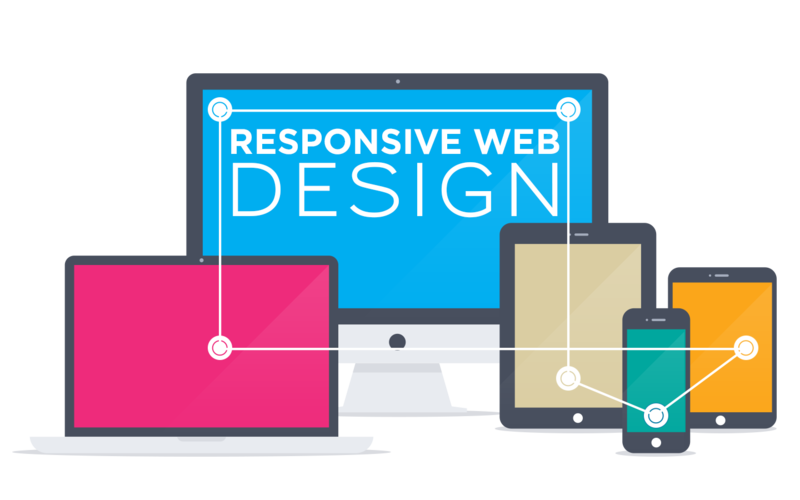 During the planning phase, your web designer will also help you decide what technologies should be implemented. Drawing from the information gathered up to this point, it’s time to determine the look and feel of your site. Target audience is one of the key factors taken into consideration. As part of the design phase, it is also important to incorporate elements such as the company logo or colors to help strengthen the identity of your company. The developmental stage is the point where the web site itself is created. At this time, elements such as the CMS (content management system), contact forms, reservation system, shopping carts and database are implemented during this phase. At this point, we will attend to the final details and test your web site. 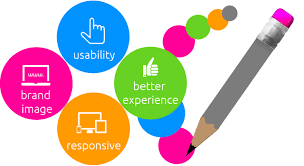 We will test things such as the complete functionality of forms or other scripts, as well last testing for last minute compatibility issues (viewing differences between different web browsers), ensuring that your web site is optimized to be viewed properly in the most recent browser versions. 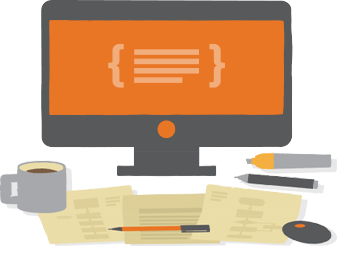 Your website will check to be sure that all of the code written for your web site validates. Valid code means that your site meets the current web development standards, this is helpful when checking for issues such as cross-browser compatibility as mentioned above. Once you give your web designer final approval, it is time to deliver and upload the site on live server using your chosen domain name. Other final details include optimization of your web site with elements such as title, description and keyword tags which help your web site achieve higher rankings in the search engines. This is a very important step, because even though you now have a web site, you need to make sure that people can find it! 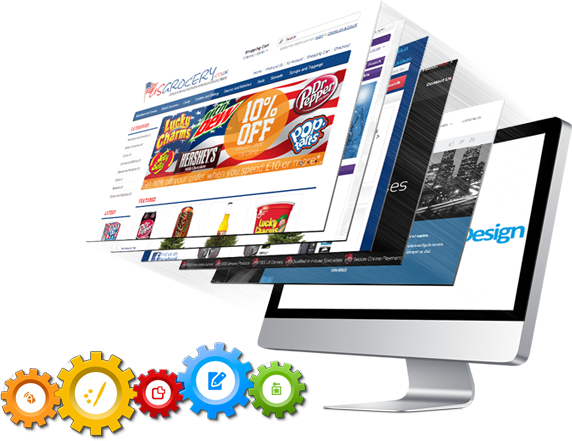 The development to build of your web site is not necessarily over, though. One way to bring repeat visitors to your site is to offer new content or products on a regular basis. A web site driven by a CMS gives you the ability to edit the content areas of the web site yourself. We will give access to a back-end administrative area, where you can use an online text editor (similar to a mini version of Microsoft Word). You’ll be able to edit existing content this way, or if you are feeling more adventurous, you can even add new pages and content yourself. The possibilities are endless! Other maintenance type is Automatic Site Data backups to secure from any issue like as virus, hacking and inject content from unknown persons . This data backup service will run automatically backup of all your website files, database and email.